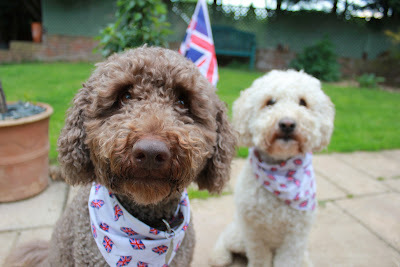 The woollies wish you a grand Jubilee Hello.....Although the weather has been awful, celebrations are still going ahead and the bunting is fluttering merrily in the rain!! Happy weekend!! This picture made me smile! The Jubilee Queen is very popular here in the States too. You must be very proud. 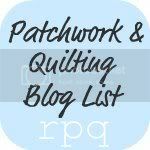 Longarm quilter, obsessed by fabric and loved by a wonderful husband, two beautiful girls, two very woolly dogs and two pussycats. To get my webshop button copy the code below. 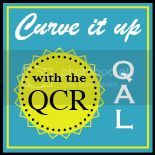 To get my long-arm quilting website button copy the code below. (c) Copyright the running chicken quilting co. All rights reserved. Simple theme. Powered by Blogger.